EAF Gunning Mix. 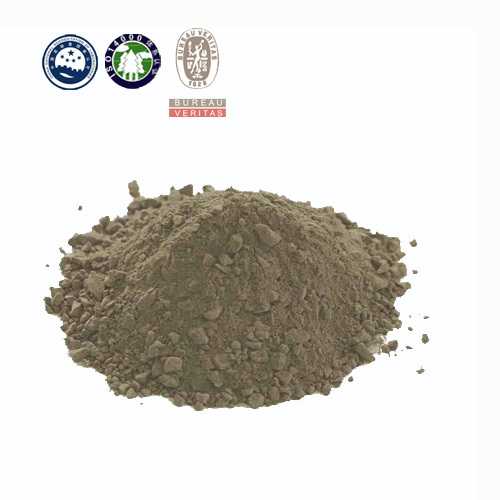 Changxing Refractory EAF gunning mix is made by high quality magnesia and magnesia-calcium material. 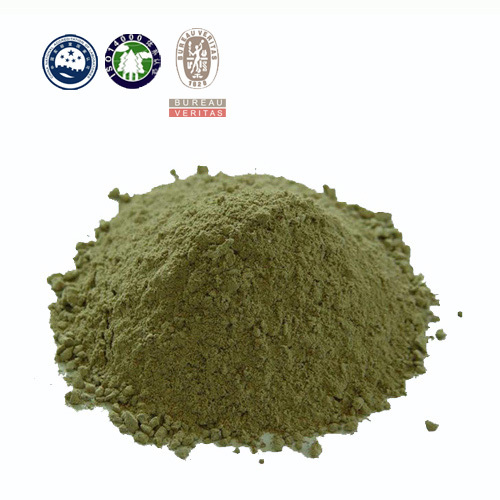 It is characterized by high corrosion resistance, high adhesion rate and non-spalling. 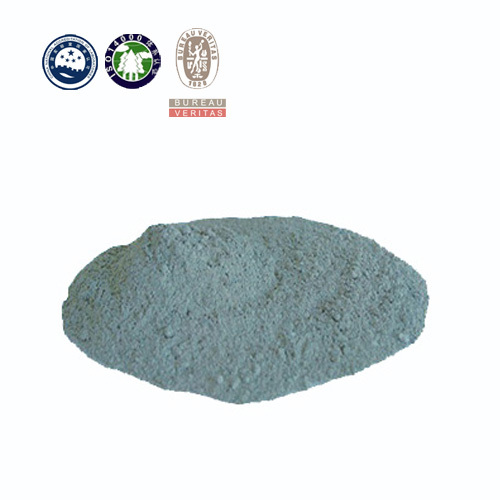 When the work temperature is higher than 1000 Centigrade, the EAF gunning mix could work well and the adhesion rate will be higher than 85%. 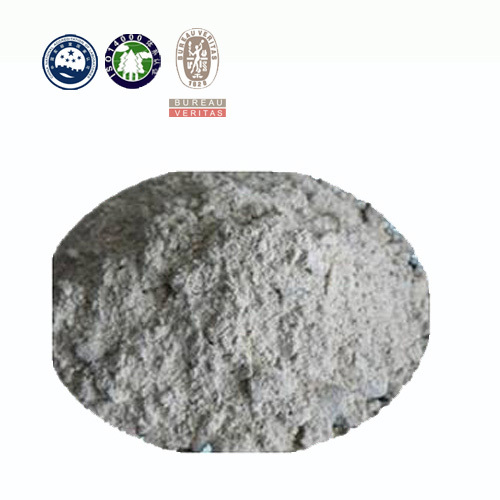 EAF Gunning Mix is used for hot repair of EAF slag line, side wall and tap hole etc.